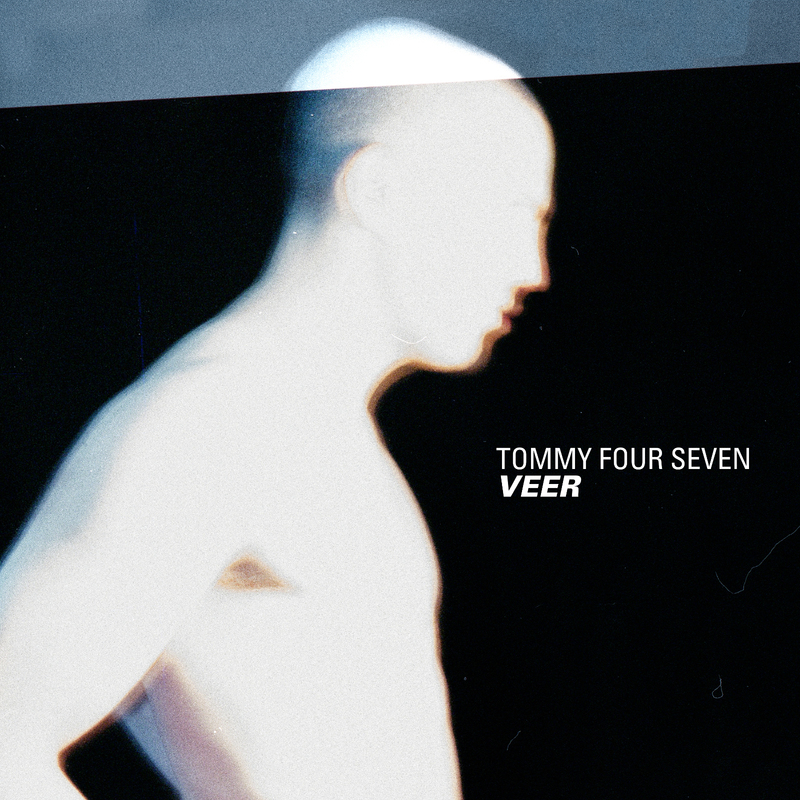 Stronger than ever, powerful as usual, heavy as normal, Tommy Four Seven announces his new album Veer coming out on his 47 imprint along with an extensive world tour. Veer, due out on April 5th, further refines Tommy's disruptive take on techno, marking the label’s 20th release and first album release. The ten-tracks pull the listener deep into his fractured rhythms, textures and cinematic electronics. After the success of his debut album, Primate, released on Chris Liebing’s CLR imprint in 2011, the British-born Berlin-based artist has remained at the forefront of underground techno. 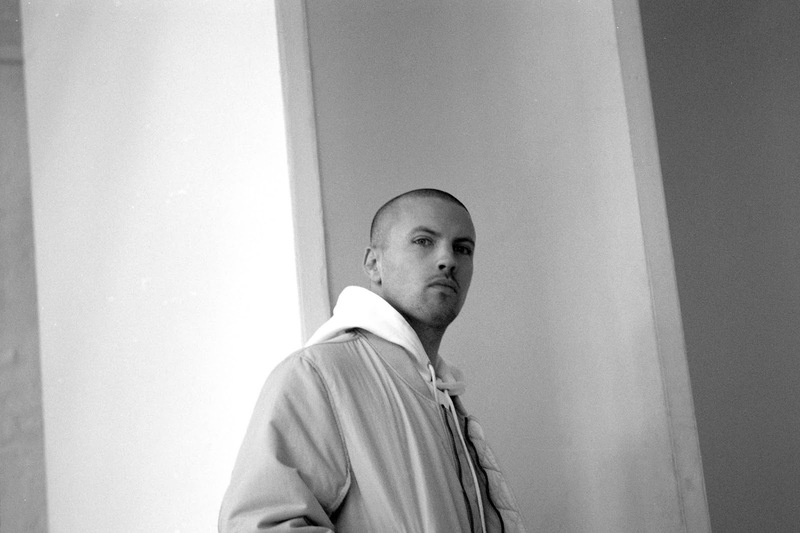 Never compromising and always striving to move forward, he has since launched 47 - a record label, event series, and creative platform in 2015, releasing artists as Ancient Methods, Phase Fatale, Headless Horseman, Killawatt and visualised by Silent Servant. 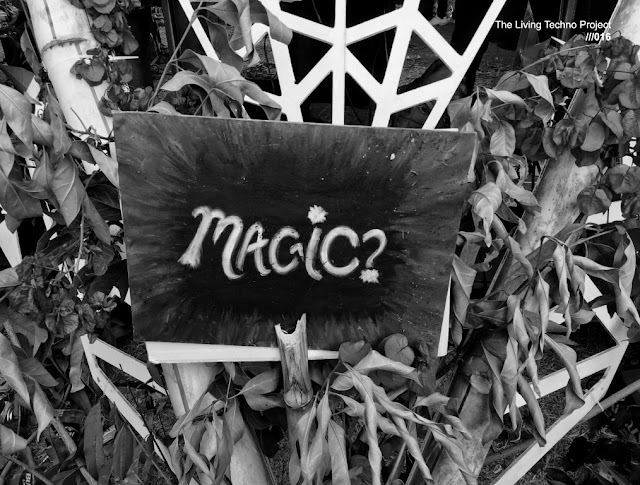 In 2016, Tommy also launched Numerology, a multi-room concept event in the vaults of an old coin factory in Berlin, where he invites guests with a similar musical vision. Overview. The British DJ and producer Tommy Four Seven will release his second album, Veer on April 5, 2019 via his label, 47. A 10 track double vinyl LP, Veer pulls the listener deep into its fractured rhythms, textures and cinematic electronics. Ostensibly a dance music record, certainly with no deficiency of bangers, when pulling back the layers however the meticulous sound design demands just as much discerning listening as it does volume in a club. Tommy also gives an unconcealed nod to a Sci Fi film nostalgia which emanates throughout the project, conjuring memories of flickering 35mm film, desolate polysynths and existential threats. An exercise in confounding retrofuturism into today’s future sound. After forming the label, 47 in 2015 and releasing quality artists such as Ancient Methods, Headless Horseman, Killawatt, Oake and VSK, Veer will be the imprints 20th release and first long player. 11.05 47 event @ the white Hotel Manchester // OAKE, STEPHANIE SYKES, ANCIENT METHODS.